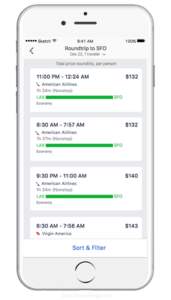 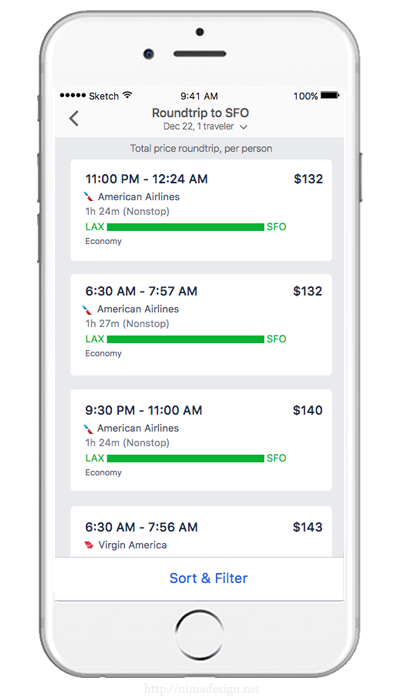 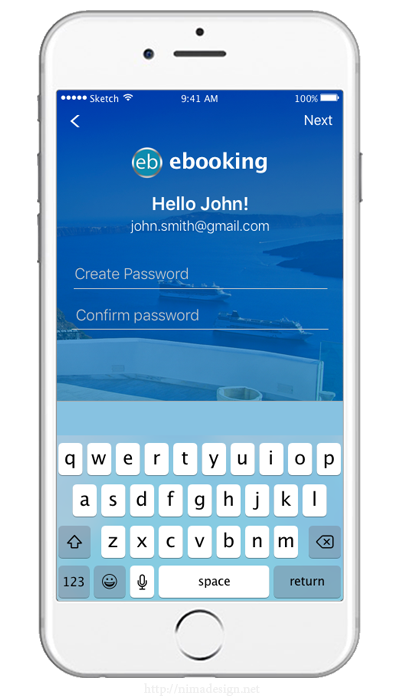 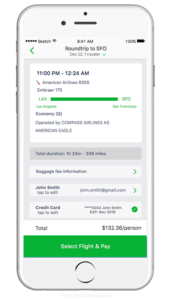 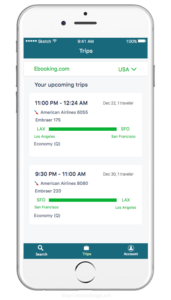 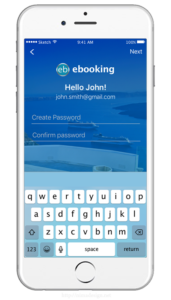 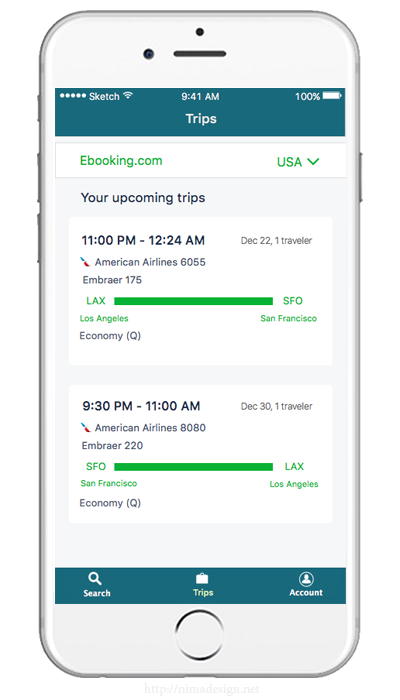 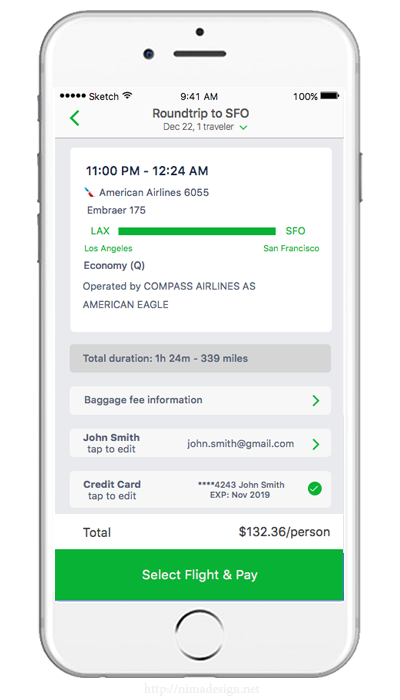 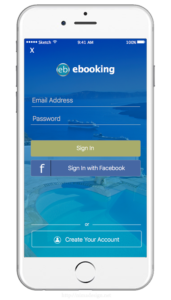 Ebooking is an iOS-booking app, which may be known for offering the best prices, and ease of use. 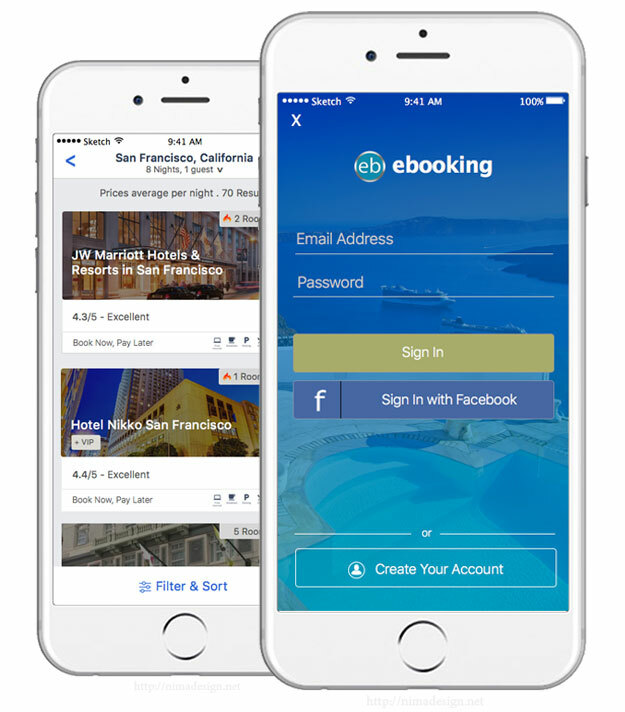 They are committed to improving the hotel booking user experience through the app performance for their customers around the world. 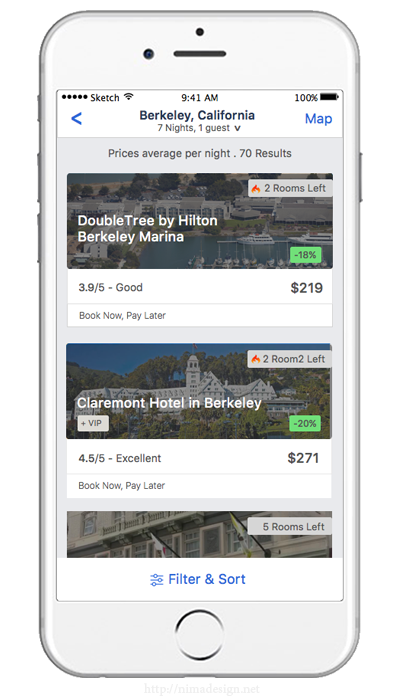 Most booking apps out there offer higher prices and low accuracy with hotel and flights best search result. 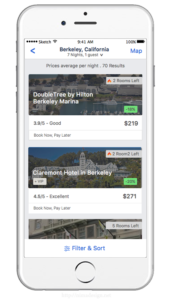 With our app, users can easily find the ideal hotel and flight deals for the best price. 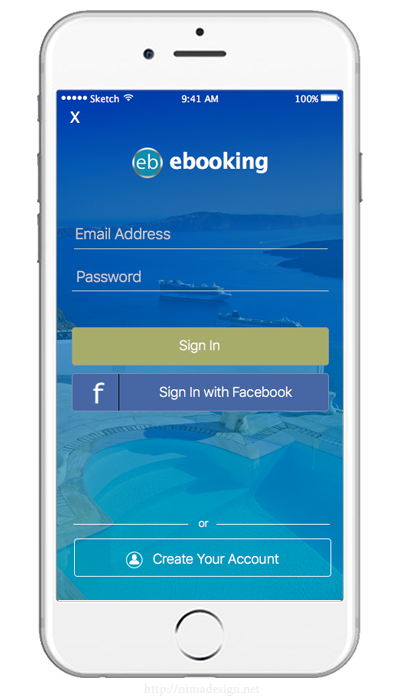 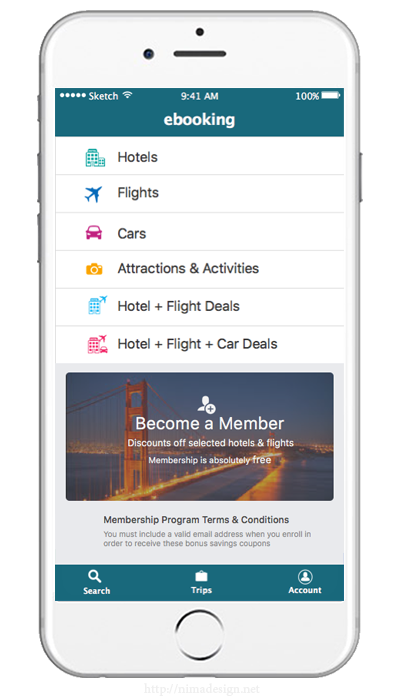 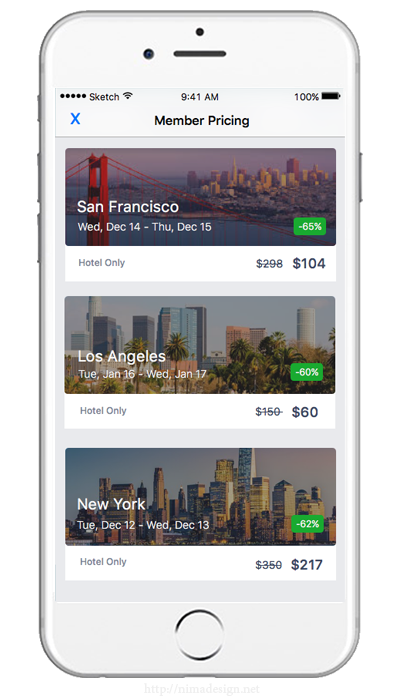 Ebooking offers a discount on hotels and flights for its users through their membership reward program. 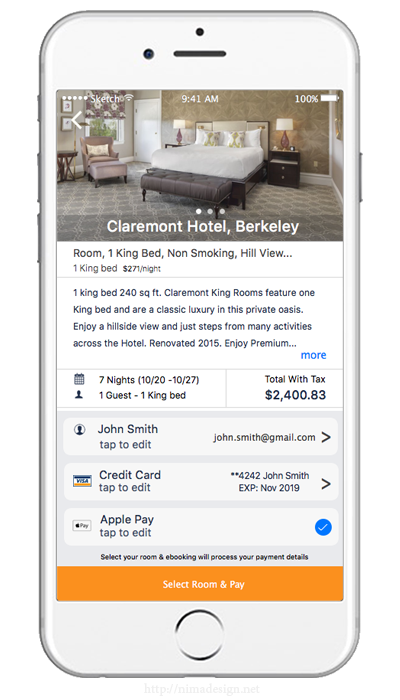 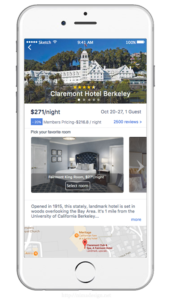 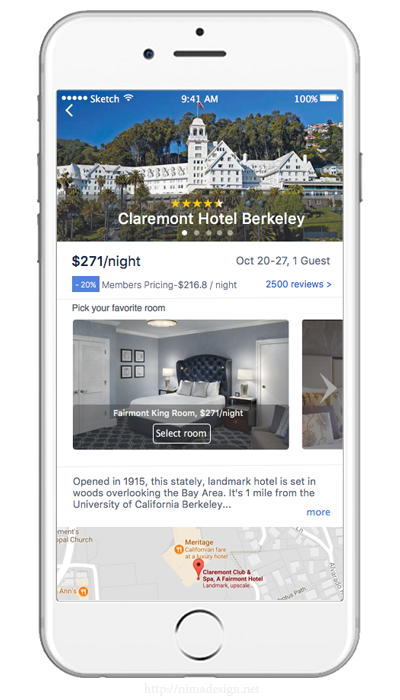 Our app users will find the best booking options in their search results. 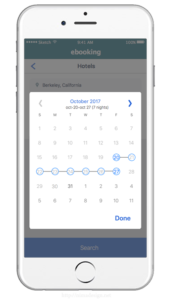 Just enter where they want to go and the desired travel dates, and our app shows them the best options available. 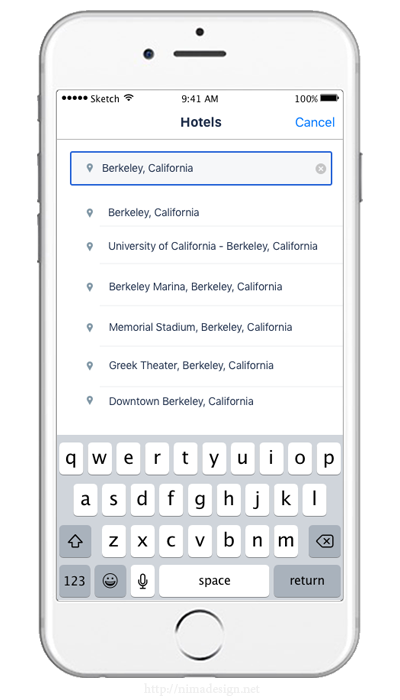 Search results can be refined by simply filtering price, distance, and facilities. 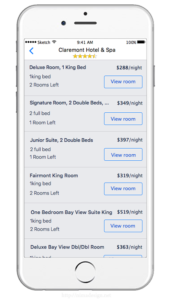 Designed the product from the bottom up. 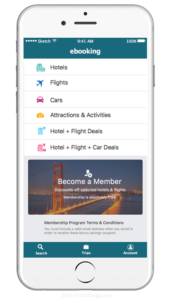 Created an interface that quickly converted customers into long-term users and members reward program with an easy to use dashboard. 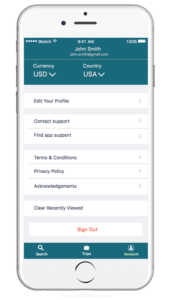 UX/UI- I provided the product design services, user interface design, UX design and I contributed files to the developers. 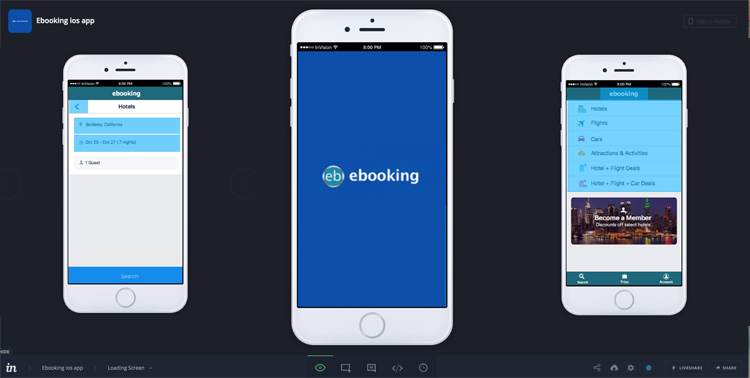 Assets created: sketches, branding, process diagram, flowchart, high-fidelity mockups, prototype, and user testing. With my end user in mind, I adapted the formula across multiple devise formats, continually looking to improve ‘ease of use.’ The flow chart helped to create the vision I had for the product. 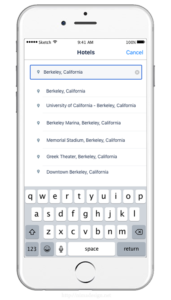 I laid paths for just what was needed to achieve the application goal. 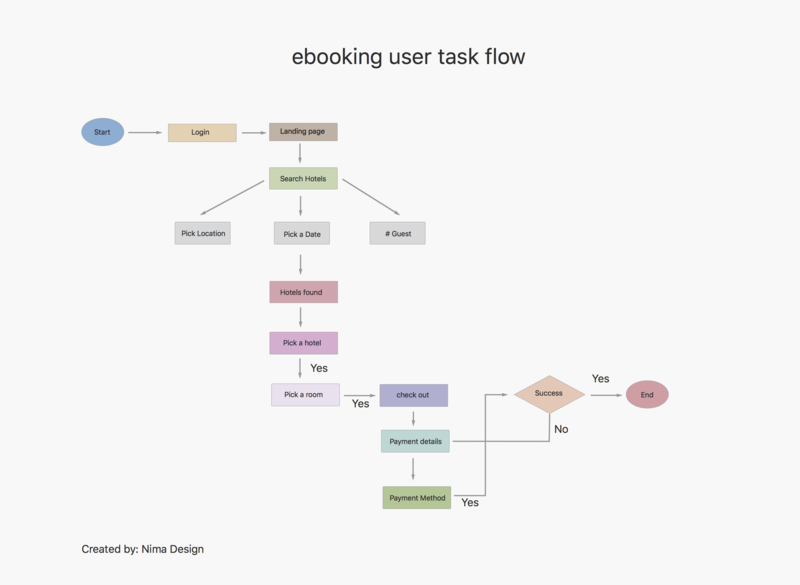 Used Sketch plugin AEF-Flowchart tool to organically collect thoughts and build the flowchart. 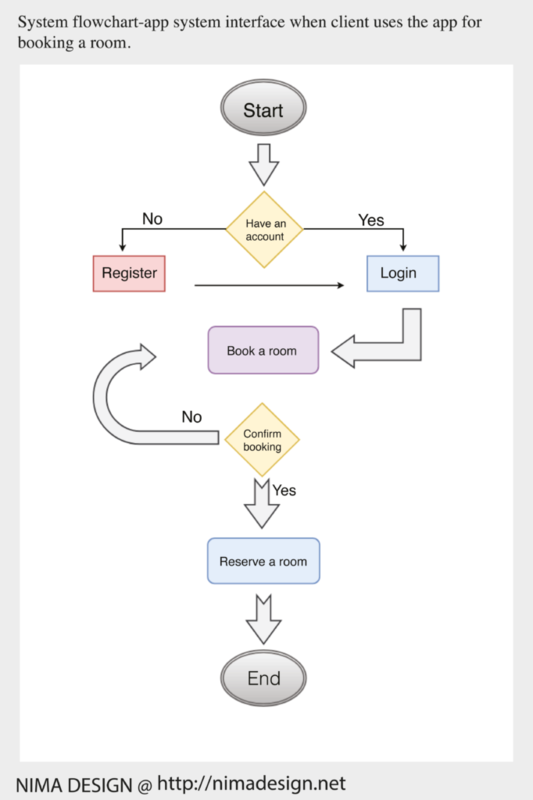 The task flow diagram below shows how users browse through the app, performing a specific task such as booking a hotel room. 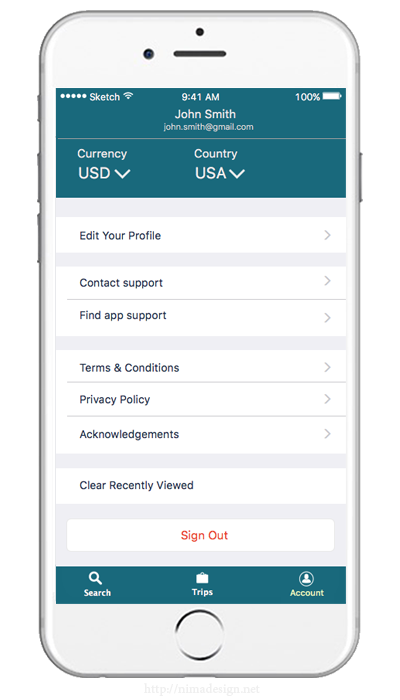 The application started formulating during my research phase, speaking with users. The research and observation helped me build personas, understand needs, and modify the user flow. 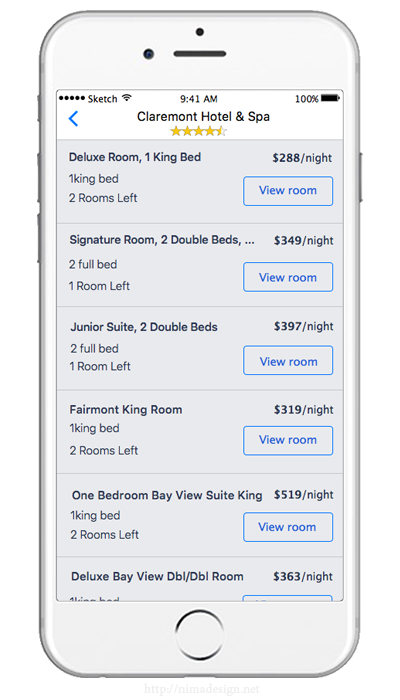 I sketched out examples until the landing of paper prototypes that were viable. 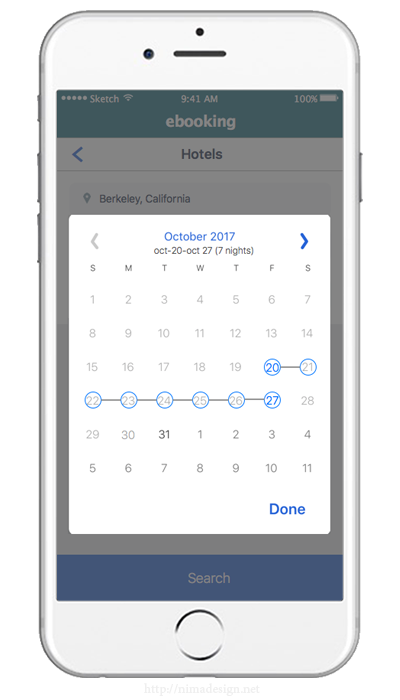 Found alternative visual methods to illustrate to the client, just how content could potentially be presented in the user’s monitor. 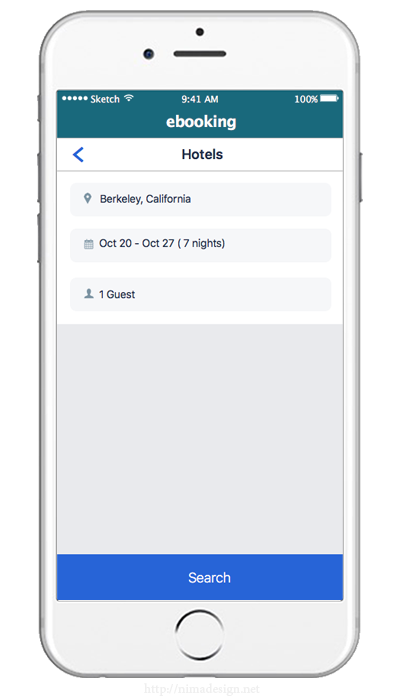 Used Sketch to create simple wireframes. 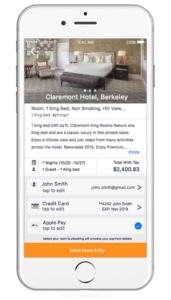 Invision is a prototype application that I have been using due to its hotspot linking to prototype. 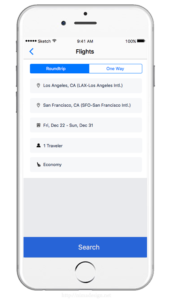 Invision is a great prototyping; collaboration & workflow platform that I use to share my app work with others. 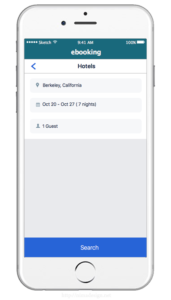 Click on the image below to go to the live prototype. 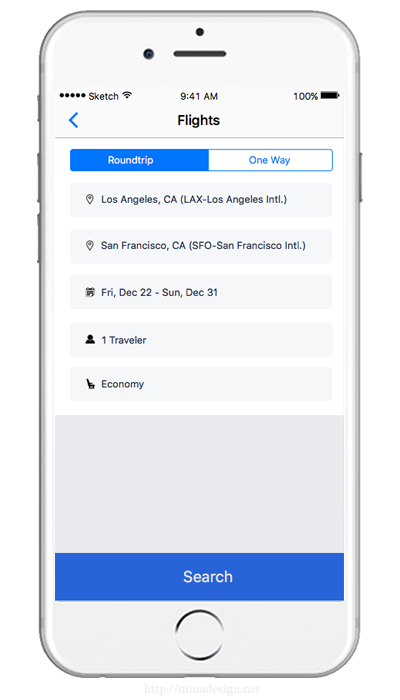 Tested the first version of the iPhone interface and provided high-level feedback, and a more complex review of the design in the second version. 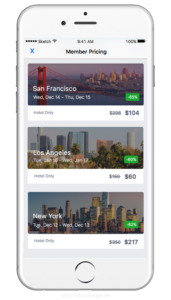 Used Invision to test my app prototype with users.